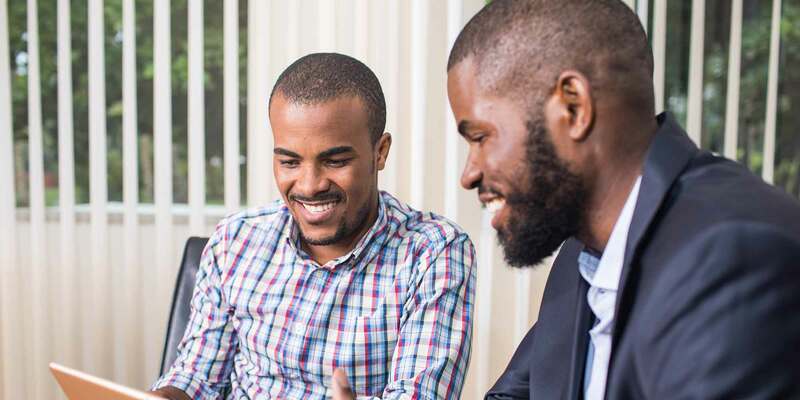 KIC has been recognized as a world leading public-private partnership for its work training 270 young entrepreneurs and helping to launch nine successful start-ups in Ghana. The Kosmos Innovation Center (KIC) has been named as the winner of the prestigious Concordia P3 Impact Award, which was announced at the Concordia Summit in New York City alongside the UN General Assembly. The awards highlight Public-Private Partnerships (P3s) with an exceptional record in working to improve communities and the world in the most impactful ways. The KIC was celebrated for its work in empowering young people to contribute to sustainable economic development in their country, by offering intensive programs of support to help them turn their business ideas into reality. Successful businesses from the program in Ghana are now addressing some of the main challenges in the agricultural industry, creating both employment and new opportunities. Through a tailored mix of business training, mentorship, introductions to investors, seed funding, and other support, the KIC provides all the components required for newly established businesses to flourish. TroTro Tractor, a mobile tractor-share platform linking farmers in need with local tractor operators. Agrolnnova, an enterprise management system for poultry farmers to record, monitor and track operations in real time.